25 February 2016: The team of Ministry of Education presents their Mid-Term review of 11th Five Year Plan (July 2013 – June 2015). As of 2015, 24 Central Schools have been established. That the 57% of global population lives in Asia and Pacific region and the 62% of the world’s under-nourished is in the same region, meeting future food security is deemed critical. This is best done through obtaining more accurate agricultural statistics for taking informed decisions. 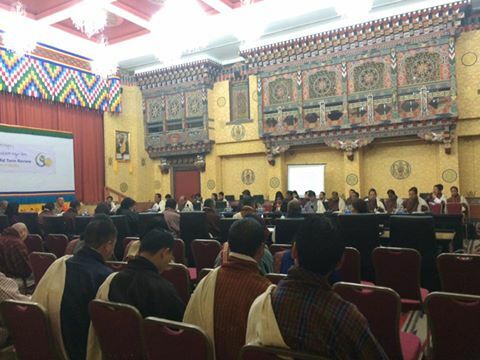 Hence, delegates from 20 member states of Asia Pacific Commission on Agricultural Statistics (APCAS) met at Thimphu to review the region’s preparedness in achieving the UN Sustainable Development Goals (SDGs) by 2030. The five-day meeting deliberated on the challenges of meeting the information needs of the agriculture sector to better monitor and respond to patterns of hunger, food insecurity and malnutrition while highlighting new methodologies and initiatives that will help them achieve SDGs. Hon’ble Minister for Economic Affairs, Norbu Wangchuk, launched the program to replace all incandescent light bulbs with LED bulbs in the country. There are an estimated 700000 incandescent bulbs in the country. While the LED bulbs last 20 years, the incandescent bulbs have to be replaced every year and consume 90% more energy. 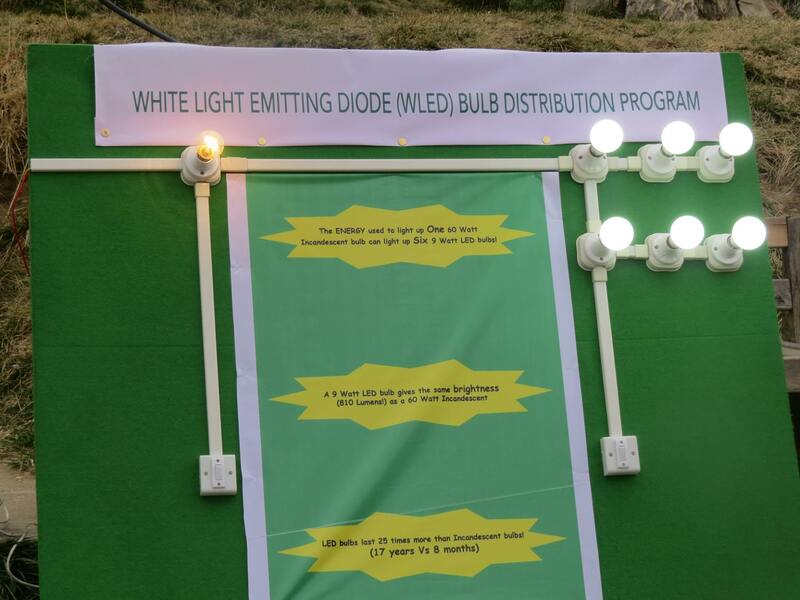 Lyonpo appealed to the general public to support the initiatives by switching on to LED bulbs. Replacing every single incandescent bulb with LED will not only reduce carbon foot print but it helps the country earn additional revenue of Rs. 142 million every year by selling the 62 million units of saved energy.